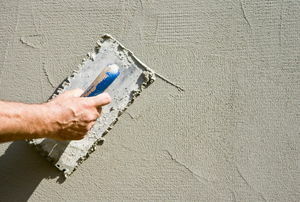 Stucco beautifies almost any wall, and almost anyone can apply it with a little instruction. Stucco is a traditional exterior building material noted for its durability, versatility, economy and ease of application. Read this before you start your repairs! 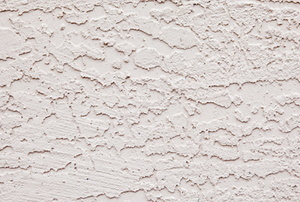 Each layer of a stucco coating has to be mixed differently, so read on to learn what you need! In contrast to troweled stucco, sprayed stucco is quick and offers a consistent look. 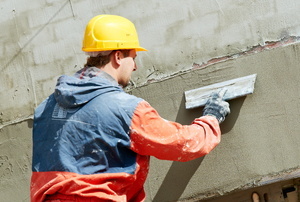 Cement stucco is a popular material used for siding. Stucco is a practical siding option. With the right tools and a bit of know-how, you can cut right through those stucco walls. Stucco application looks terrible if not done properly. Using synthetic stucco is quick and easy. 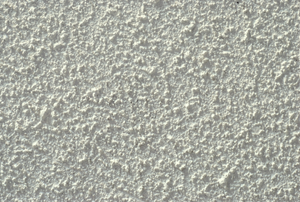 Protect your stucco by making it waterproof. 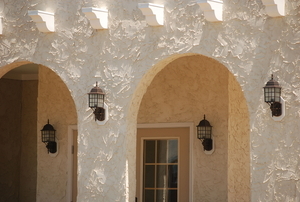 Give your home a bit of a Mexican or Spanish influence with some do-it-yourself stucco siding. Read this if you're thinking over covering your brick facade with stucco. 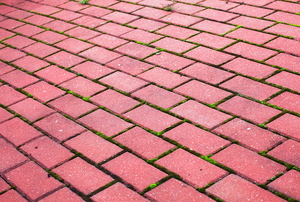 Why replace your brick surfaces when they can be resurfaced! For attractive stucco that lasts, it's important to keep it clean. Check out some of the most easy and affordable ways to do so. 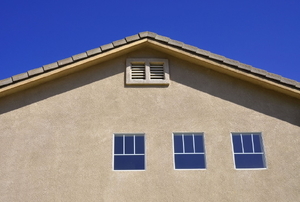 When considering an exterior for your home, stucco is an excellent choice. But there are certain factors to weigh before a decision is made. Finishing your home with exterior stucco is a great way to add a creative design element to your home. 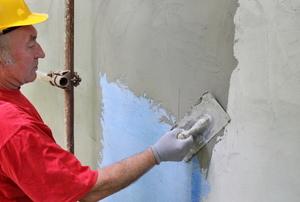 Spraying Stucco Vs. Hand Applying Stucco: What's Better? 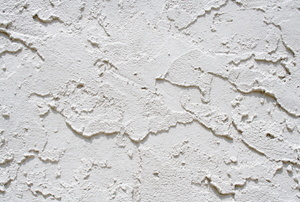 Lime plaster is a mixture of sand and calcium hydroxide used for frescoes and for architectural purposes. 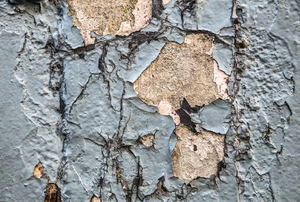 When you are patching stucco, there are a number of different things that you will need to keep in mind.